If you are searching for affordable and attractive deck railing ideas, we have just the thing: Deckorators Baroque Deck Balusters. These balusters provide the beautiful appearance of hand-forged wrought iron at a fraction of the cost. 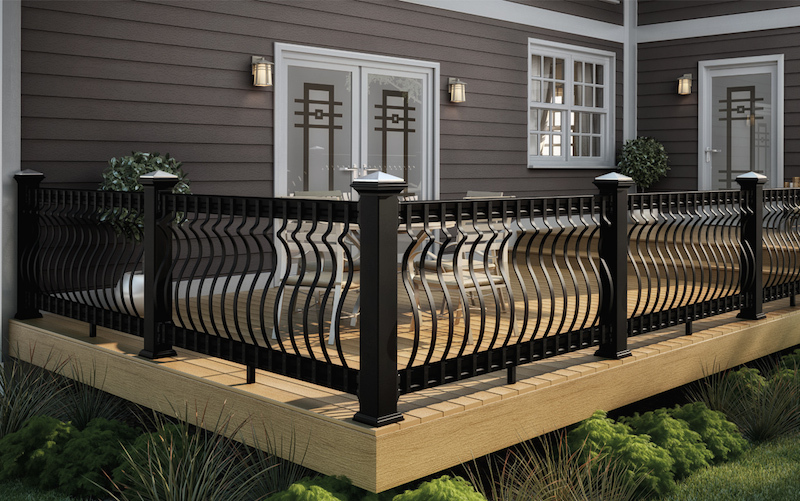 These unique deck balusters are an integral part of creating a distinctive deck rail design. The Baroque design has two options of heights, 32.25” and 40”. The 32.25” is designed for 36” railings while the 40” height offers either the 36” rail (by connecting directly to the band board) or 42” rail by attaching the balusters to the top and bottom rails. 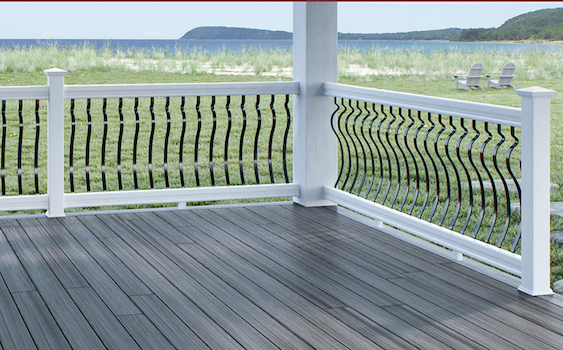 The Architectural Series offers unmatched deck railing ideas and design without the maintenance.